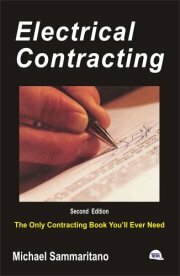 Electrical Contracting is the complete book with business forms and checklists for the entrepreneurial mind. It deals with the general contractor, the owner, the architect, and the engineer, also with the building department, vendors, and manufacturers. Most importantly, it deals with Electrical Contractor s staff and his field workforce. Electrical Contracting first captivated the industry under the title Successful Electrical Contracting Methods in1995. 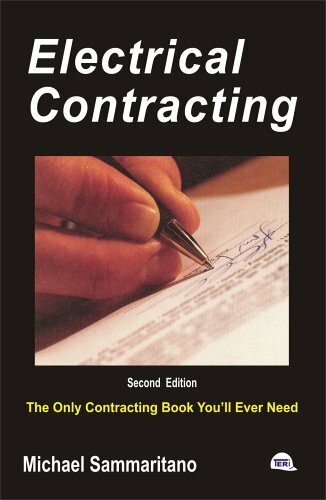 The inclusion of a simplified Quick Start Chapter and similar revisions, compelled the author to title this edition, simply, Electrical Contracting.